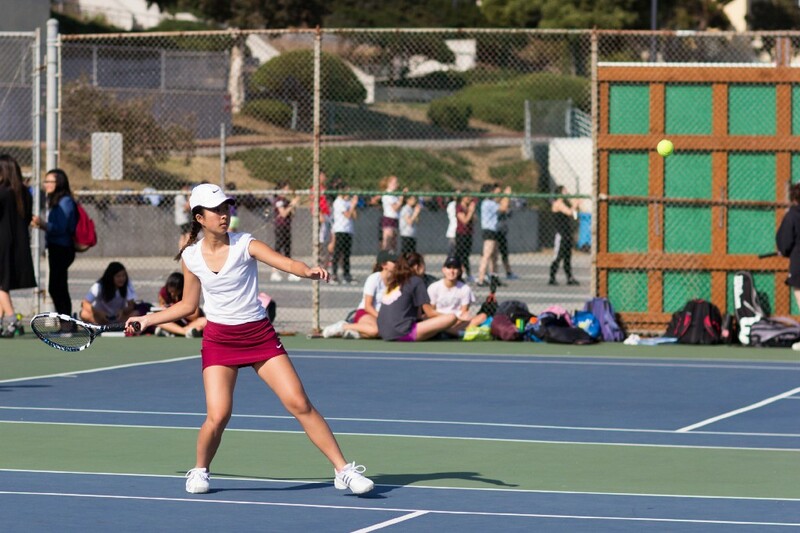 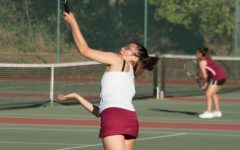 Looking to extend its reign as the AAA’s All-City champions, the girls’ tennis team started the season strong, sweeping the floor against the Balboa Buccaneers 7–0 on September 7. 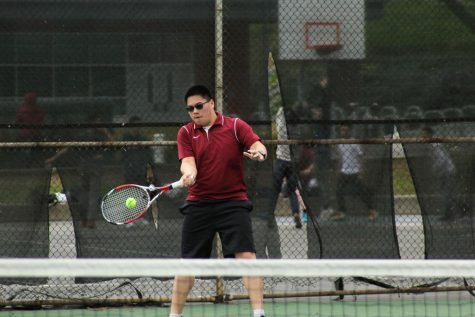 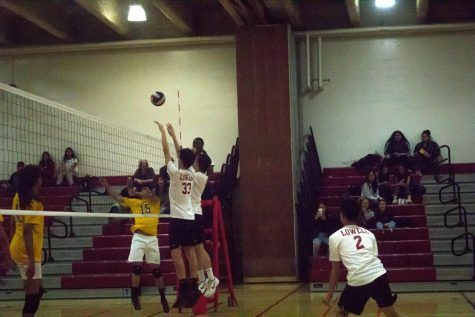 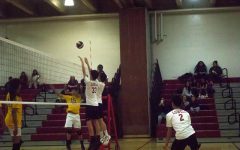 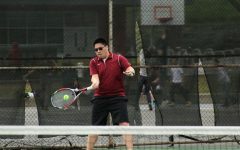 The Cardinals dominated the Buccaneers in both singles and doubles matches. 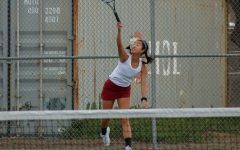 For singles, senior co-captain Bernice Zhu won 6–0, 6–0, junior Erica Zee 6–1, 6–1, junior Katelyn Lao 6–0, 6–0 and freshman Emily Chen 6–0, 6–3. 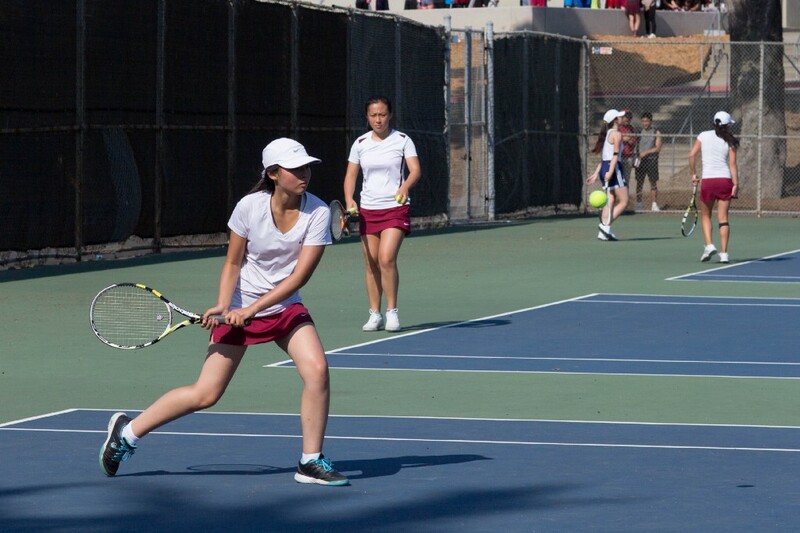 For doubles, sophomores Julianna Eng and Xian Fong won 6–1, 6–1, along with junior Ashley Chin and sophomore Dephny Duan 6–1, 6–0. 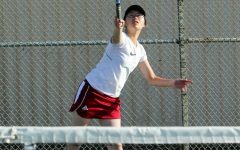 Freshmen Anna Kaplan and Abigail Pachynski-Hoopes also won their match 6–1, 6–1 in their first match. 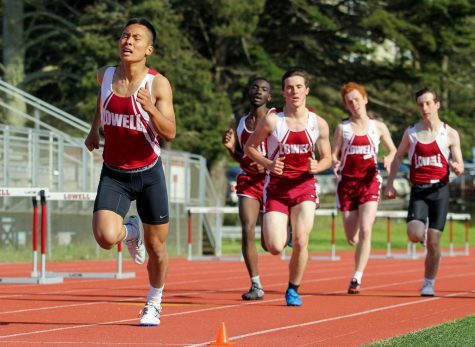 The Cardinals next game will be against the International Jaguars on September 12 at 4 p.m. at Lowell.